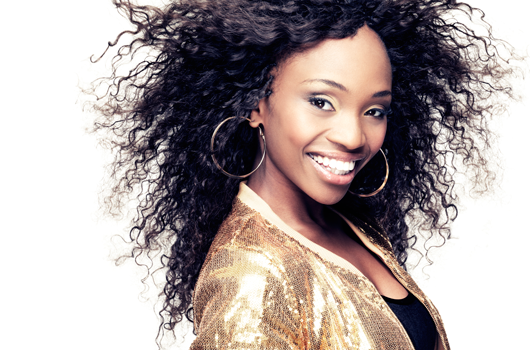 Stella Mwangi (STL) Is Not Happy With President Uhuru Kenyatta, Find Out Why! Many if not all students are ‘happy’ after they heard that teachers will be striking. The cause of the strike is always obvious, pay rise! I am happy that celebrities are concerned with the issue and they are trying to address it in a polite and civilized manner. Stella Mwangi, populary known as STL decided to express her discontent and anger on the matter. The award winning HipHop superstar is now urging president Uhuru do something about the strike.